New Year's Eve at the Wine Down tomorrow! We're psyched to be celebrating a great New Year of unifying hope, abundance, soul-satisfying love and friendship with some of our favorite pals!! Moon Shine Babies musical magic with Suzanne Schmitt and Jerry Trapp from 9-12pm. Yeah! Much love and may all your dreams come true in 2016!!! Phoenix Lounge This Sat.!! Wine Down on New Years Eve!! 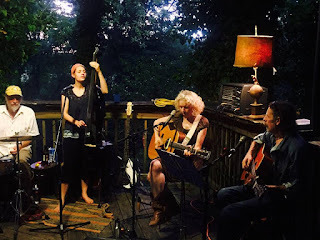 Moon Shine Babies are back at the Phoenix Lounge and Restaurant this Saturday, December 26th from 8-11pm. Yeah! It's been awhile since we've played the Phoenix so we're really looking forward to being back at this great music and dining venue. 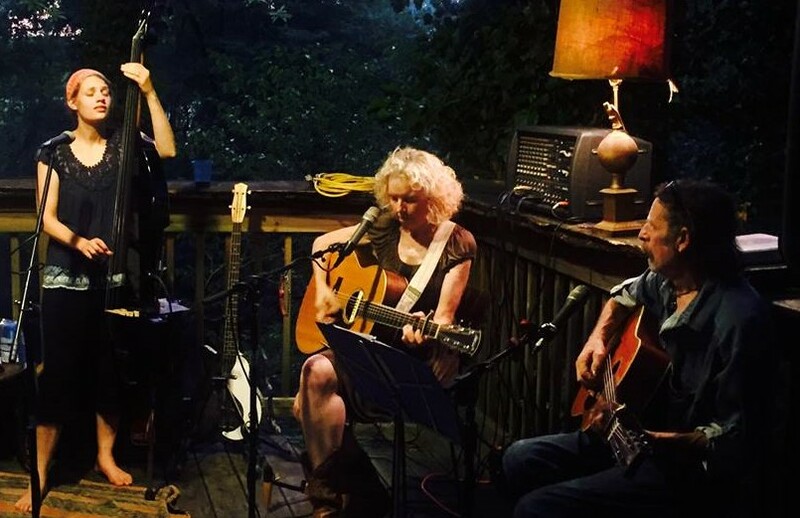 Jim and Sarah will be joining Jerry and Suzanne to make it a fun and full evening of sound! Hope to see our pals out and about the day after Christmas for family, community and celebration. Ring in the New Year with Moon Shine Babies! Jerry and Suzanne et al (+ special guests ?) 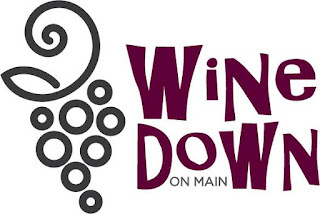 will be at The Wine Down on New Year's Eve, Dec. 31st, from 9-12pm. 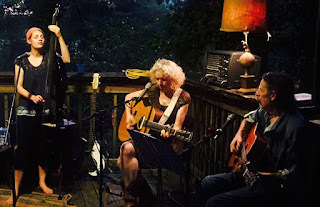 This promises to be another joyful and adventurous evening at Brevard's premier Wine Tasting Bistro! So put on your party hats and drop in for the Celebration!!! We're so looking forward to sharing our music and good times with our favorite pals over the holidays!